We work directly with the suppliers, cutting the cost of expensive overheads. We are able to pass our savings directly to you, our customer! We stand proud with a team of talented, qualified, and experienced professionals who all share our commitment to quality. 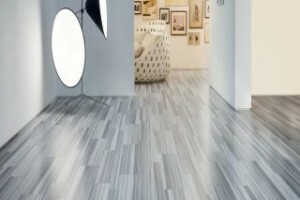 At Pristine Flooring MK, we boast a list of clients who have chosen us again and again. Our clients put their trust in us and we recieve numerous referrals every day. We want you to choose us with the same confidence and absolute peace of mind. 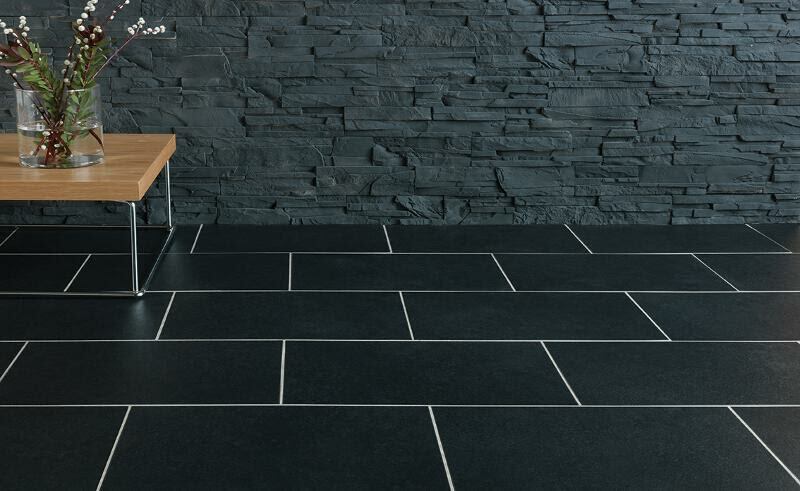 That is why we want you to learn more about the quality we deliver by reading our reviews and browsing the gallery of the flooring we have revived. 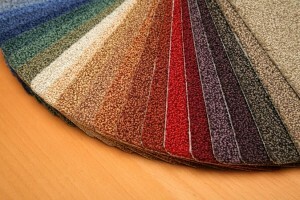 Pristine Flooring MK offers a diverse range of the best carpets in Milton Keynes. Offering both commercial and residential carpeting materials, we guarantee our customers have access to the trendiest carpet patterns and types available. 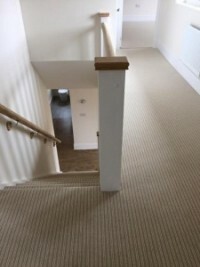 No matter what you’re looking for, we provide all types of carpets in Milton Keynes residents and businesses are looking for. 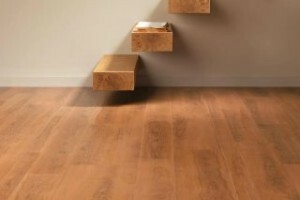 Hard wood flooring can be difficult to maintain and scratches easily. 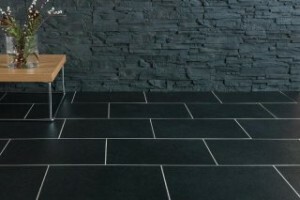 Add to this the fact that it is far more expensive than other types of flooring in Milton Keynes, and you might be wondering if there is another option for you to select from. The answer is yes. 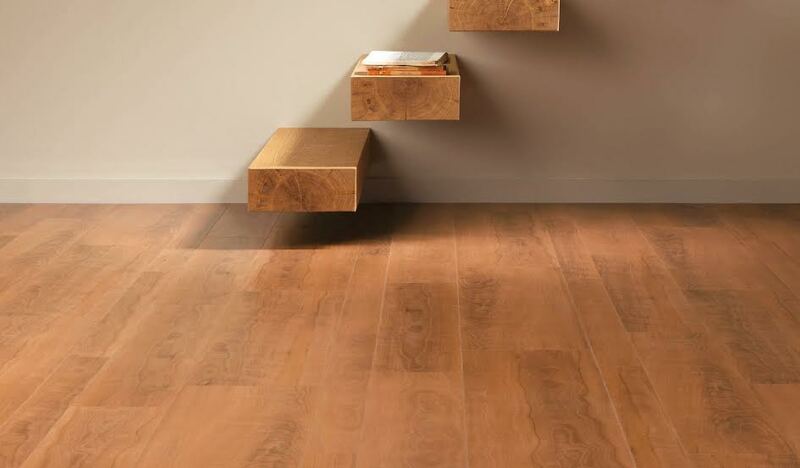 Laminate flooring offers you the same look and feel of real wood, but without the expense or risks. 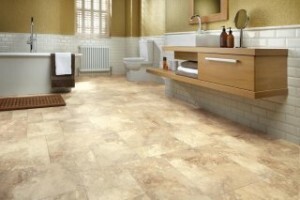 Contract flooring is essential for areas where personnel will be working. It prevents slips and accidents and keeps your business safe. 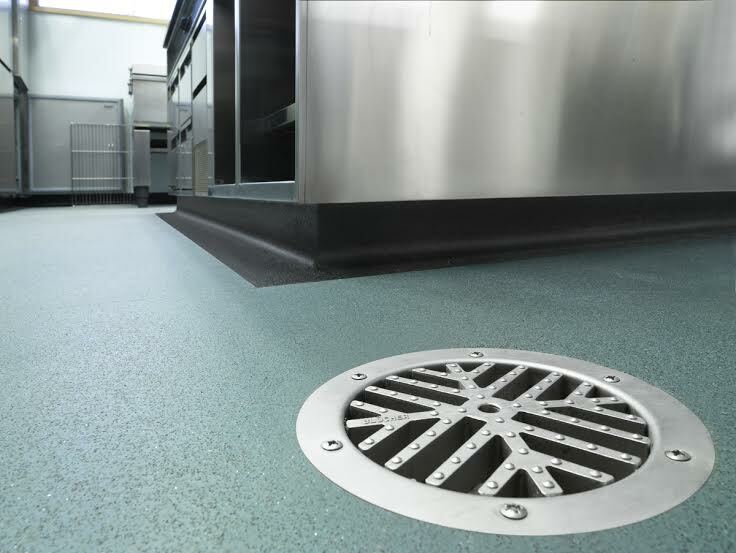 As a service provider for flooring in Milton Keynes, we take extra care to provide exceptional safety contract flooring for our clients, and work with the industry’s leading materials to produce high grade flooring. Tell us the best number to reach you on and we’ll get back to you asap. 7 days /week.